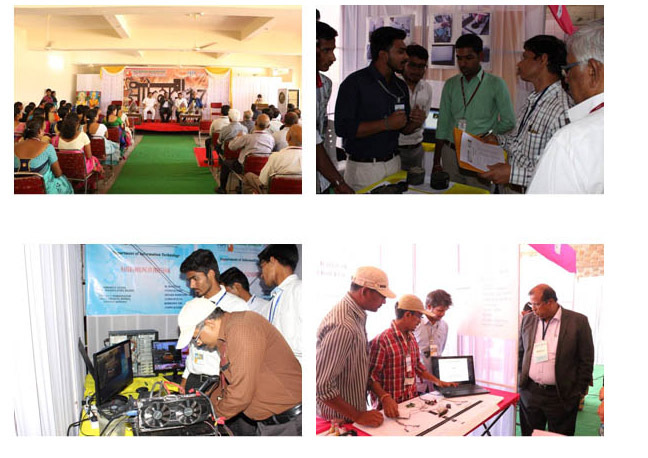 Aakar-Final B.Tech Annual Project exhibition was organized in which 110 best projects from various Engineering departments were exhibited. 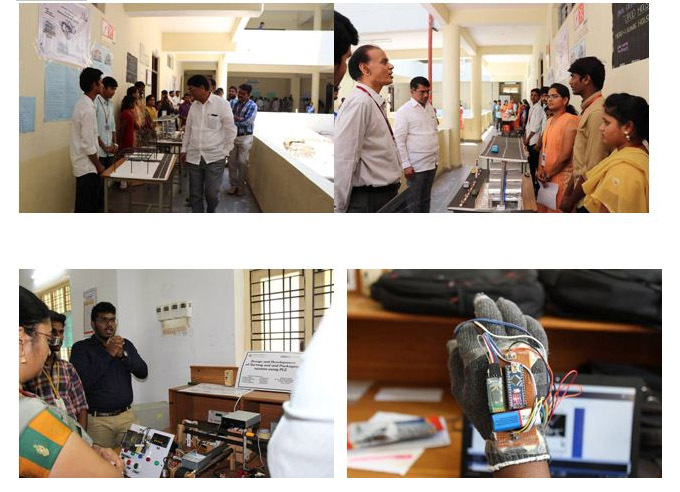 Aakar-the Final year student projects exhibition was conducted in which 98 best student projects were exhibited on this occasion. 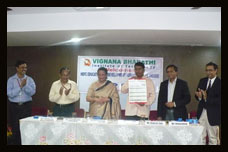 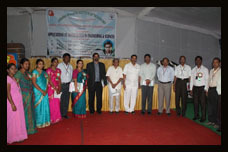 Dr.Swamy, Director, Telangana Academy for Skill & Knowledge (TASK) was the chief guest for the inaugural function. 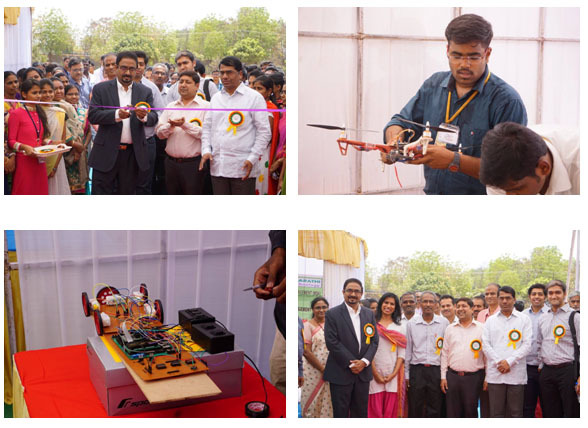 Aakar-2016, an exhibition and competition of Projects developed and designed by final year B.Tech srudents was inaugurated by Mr.Bharani.K.Aroll, Vice President of Butler America Inc. & Cyberabad Security Council. 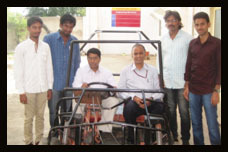 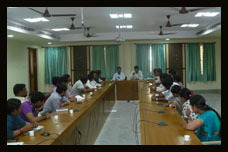 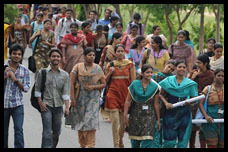 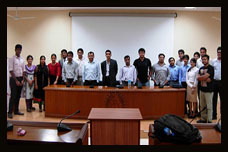 100 projects were exhibited by students of various branches of engineering. 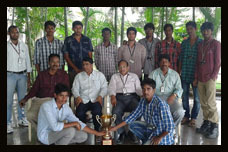 Mr.B.Madhusudhan, Sr. design project engineer, CSG. 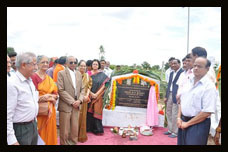 Dr.J.Sai Baba, Former Scientist, NRSA. 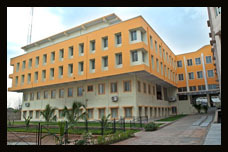 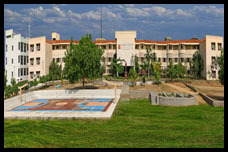 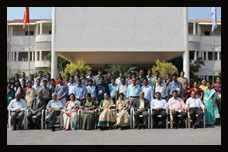 Dr.K.Sumanth, Principal, Sree Nidhi Inst. 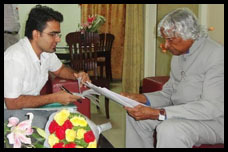 Of Science & Tech. 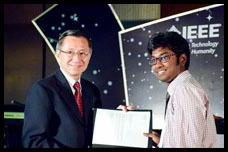 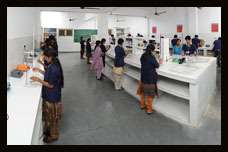 Mr.S.P.Srikanth, Joint Director of Technical Education. 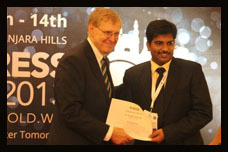 Mr.Prasanna Rambhatla, Associate Director, AT&T. 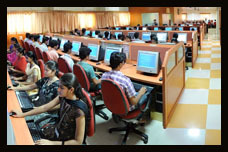 Ms.Madhuri, Team Lead, Computer Associates. 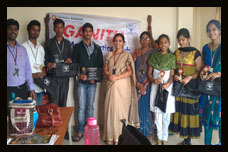 AAKAR-2015, an exhibition and competition of projects designed and developed by students of VBIT was inaugurated by Sri.Sathya Thopalli, HR, TechMahindra. 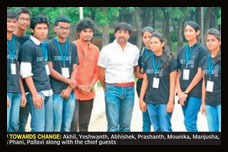 AAKAR-2014, an exhibition and competition of projects designed and developed by students of VBIT was inaugurated.